Make a mixture of honey and salt in which the quantity of salt should be one fourth of the quantity of honey. Make a thick paste, apply it evenly on the face and let it stay on the skin for at least 10-15 minutes. Make sure that you do not apply the mixture on wet face. Now soak a cotton cloth in hot water and keep it on the face for mild steaming. Do it for 20-30 seconds and then remove it. Now massage your face gently and then rinse with lukewarm water. A solution of salt dissolved in warm water can work as an effective oil controlling toner. Take a cup of warm water and add two tablespoon of salt. Now stir the mixture well to make a clear solution. You can take the ingredients in fewer amounts as it is better to make a fresh solution for every use. The procedure of the process is similar to that of the homemade toner, but usage is quite different. 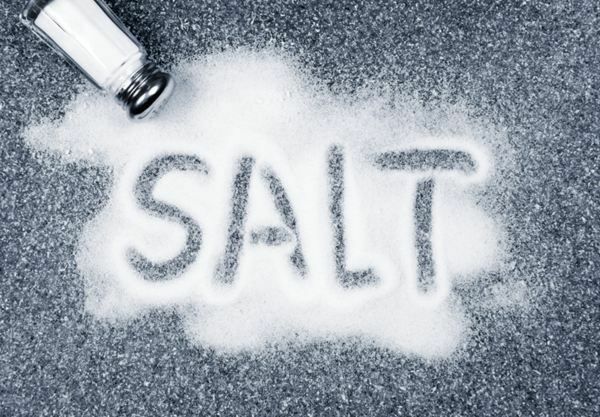 In a tub of lukewarm water, dissolve 1/3 cup of salt. Take a bath in this water for a muscle relaxing and soothing experience. Mix 1 tablespoon of salt in 2 tablespoon of baking powder. Now using a damp toothbrush apply the mixture on your teeth. 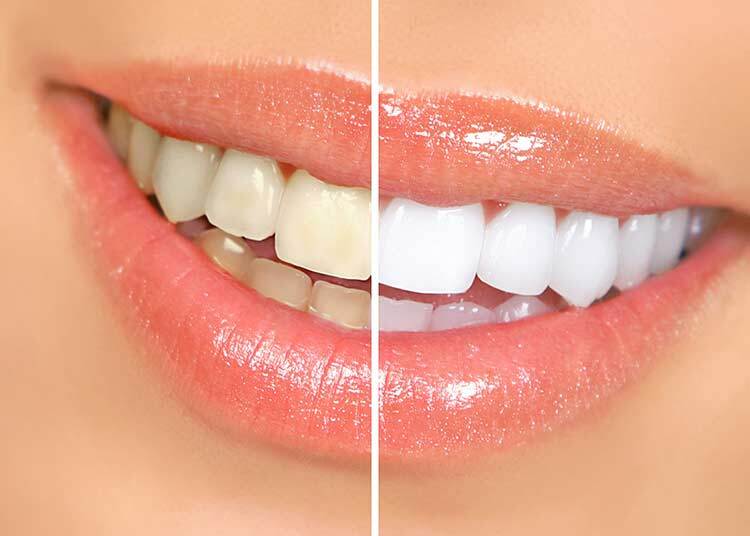 Use this blend to whiten the teeth naturally. The combination of baking soda and salt works effectively to remove the dirt layer formed on the teeth, because salt contains fluoride which is supposedly found in some toothpastes too. Take ¼ cup of water and add ½ tablespoon of salt in it. Stir the mixture and then add ½ tablespoon of baking soda. The homemade mouthwash is ready. It can be a better alternative of synthetic mouthwashes which taste awful. Baking soda seems to be the best companion of salt. Take salt and baking soda in equal quantities and then add some drops of lemon juice. Make a perfect blend and apply the mixture with cotton; it brightens your nails and makes the cuticles soft. Dull skin needs to be healed and nurtured. Take either coconut oil or olive oil and add some salt to it. You can exfoliate the skin with this rejuvenating combination to achieve glowing skin effortlessly.